According to Charles Baudelaire, “A man who drinks only water has a secret to hide from his fellow men”. 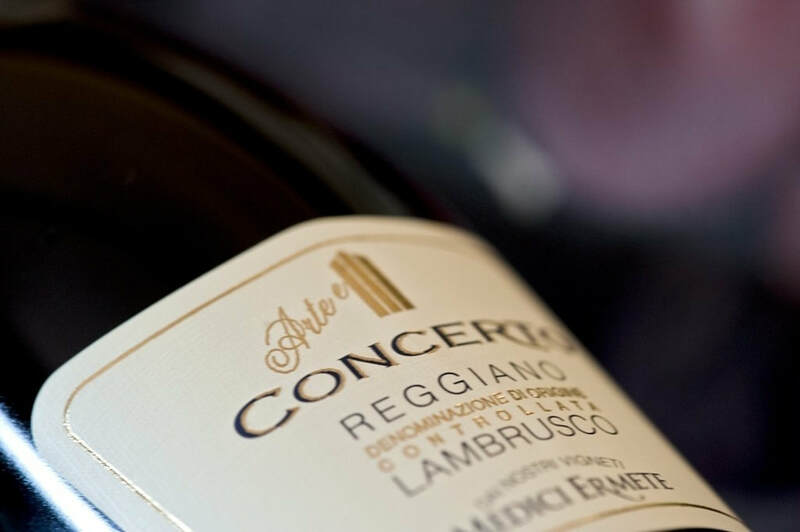 There is nothing secretive about the Medici company, which for over a century now has been producing a top-of-the-range Lambrusco and a number of other quality wines. It all began with Remigio, who founded a wine cellar in the late nineteenth century, with the aim of making the most of the family vineyards, located between the Via Emilia and the first of the hills in the Enza valley. 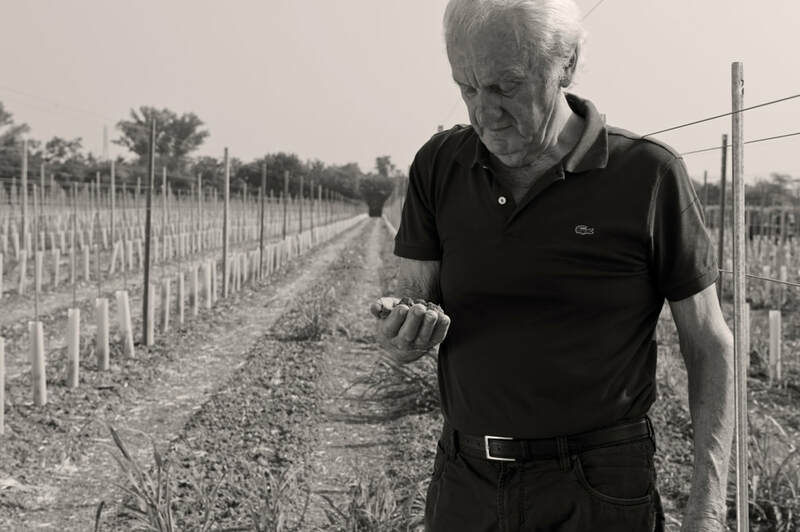 Remigio’s son Ermete expanded the business and consolidated its reputation, before handing over the reins to his sons Valter and Giorgio, who carried on the work of their father and grandfather by extending sales of the wine further. immagine famigliaToday the company owns 75 hectares of land spread out among the finest wine-growing areas in the Emilia-Romagna region. 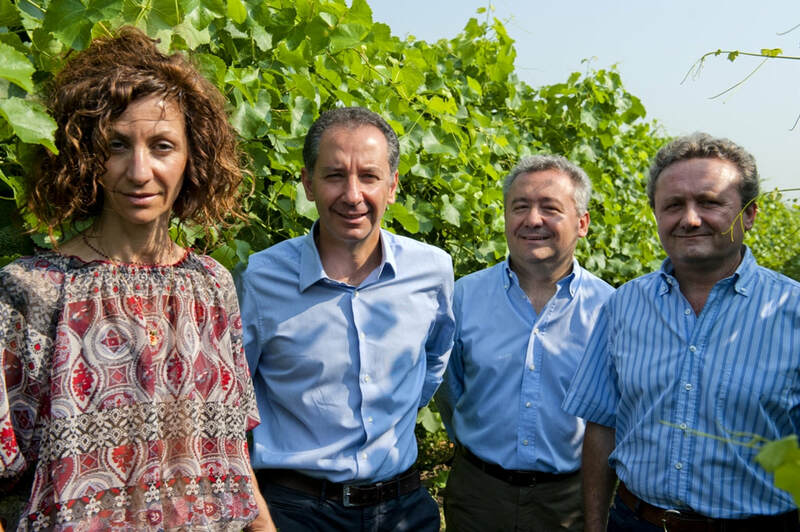 ​Now run by the fourth generation of the Medici family, the company boasts sound experience both in the vineyards and in the winery, which allows them to make the finest of wine from the grapes they grow. What lies behind the family’s success is the idea of creating a close link between the individual vineyards and the wines produced, and the rigorous selection of the grapes, which sometimes leads to a yield that is as much as 30-40% lower than the quantity required to comply with the production regulations governing the DOC (Registered Designation of Origin) label, but which guarantees wines of unprecedented quality. The production cycle is completed with a skilful vinification process, using entirely new machinery, and a wine-growing philosophy in complete harmony with nature and the environment. 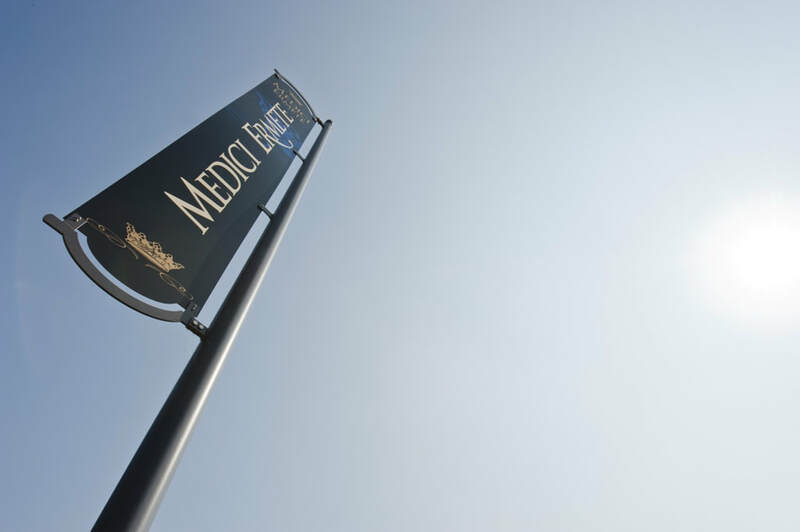 ​The response from the market was immediate, and our wines have gone from strength to strength; superb reviews in the specialized guides, as well as a number of highly coveted awards, have earned Medici Ermete labels a place among Italy’s top wines. Our Lambrusco is the first in the area to have joined the élite list of the country’s most prestigious wines.